While Blis continues to make a name for itself in Singapore and beyond for its location data expertise, the company is also well known for its annual media agency event the Golden Shaker Competition. 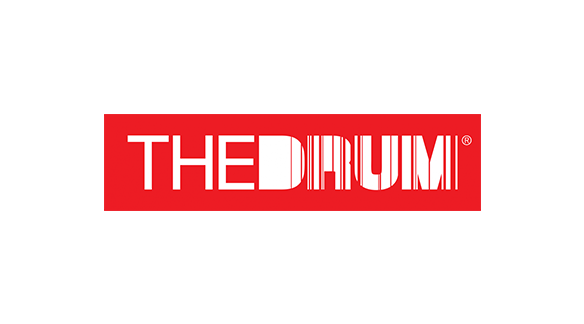 This year’s competition kicks off in the coming weeks and The Drum has again partnered to share the cocktail making moves and mixes of the Singapore and Asia Pacific media scene. Last year’s Golden Shaker competition saw 10 top media agency teams battling it out to deliver the winning cocktail. With guidance from world famous mixologists – courtesy of Proof & Company, the folks behind 28 HongKong Street (voted Asia’s best bar in 2016) – each team was required to create one cocktail that best represented their media agency brand, which they then took to The Golden Shaker Grand Final and re-made in front of a panel of expert judges. Last year’s title went to Vizeum for its fruity take on a Scotch drink “The Rule Breaker”. This year, in partnership with The Drum, Golden Shaker 2017 promises to deliver even more delight. The cocktail sessions will be hosted at The Proof Flat, located at 43A Hong Kong Street, once again with awarding-winning bartenders. Proof & Company is kindly sponsoring the spirits for each session. This years’ Grand Final will be held at Crackerjack in October.